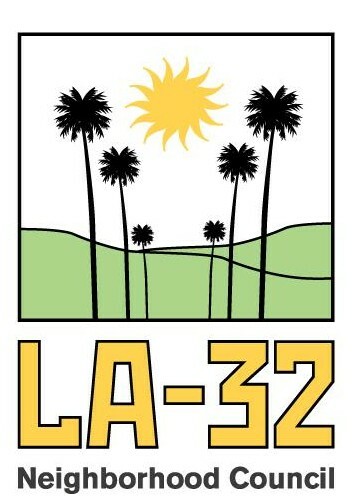 In July 1999, Los Angeles voters approved a new Charter of the City of Los Angeles. The new Charter contained several provisions designed to improve neighborhood engagement in City policy making. Specifically, Article IX, Section 900 created a citywide system of advisory councils for local neighborhoods. Neighborhood Councils are city-certified local groups made up of people who live, work, own property or have some other connection to a neighborhood. Neighborhood Council Board Members are elected to their positions by the communities they represent. They hold regular meetings and have working committees. Neighborhood Councils receive public funds, currently $40,500 each year, to support their activities. This may include creating events and programs that respond to the unique needs of their community or advocating on behalf of the issues they care about such as crime prevention, roads and streets, economic development, and the creation of safe spaces for children. Many Angelenos are looking for ways to make a difference in their communities on the issues they care about most. Neighborhood Council participants are empowered to advocate directly for real change in their communities.